2 bedroom luxury condo located between stadium and NYC. Condo sleeps 5 comfortably with large terrace for extra space to relax and enjoy stay in New York. 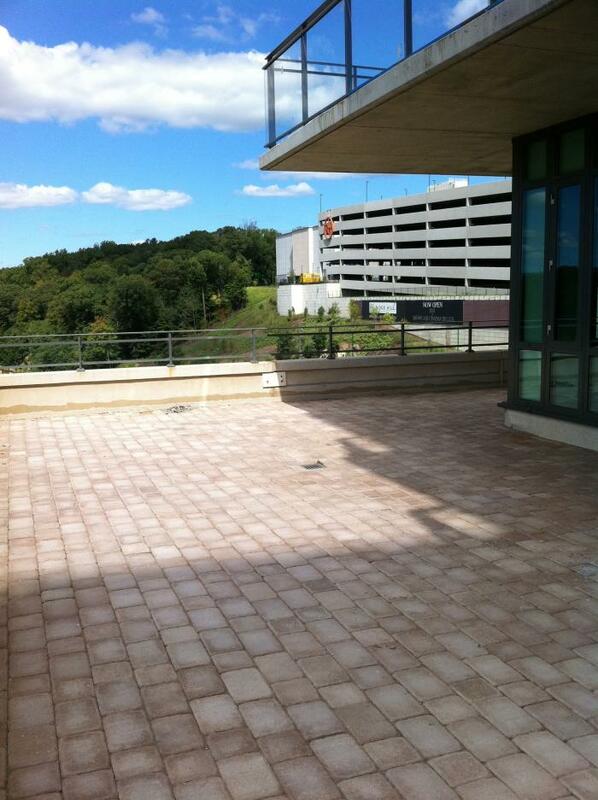 Building is in the Ridge Hill shopping complex, walking distance to 10 restaurants, movies and shopping. building supplies transport to train station for NYC events and Owner supplies town car for weekend round trip to Met Life Stadium. This rental is located in yonkers, New York 10710 and has 7 upcoming nearby events. 2018 US Open Golf and is located 74.1 miles away from Shinnecock Hills Golf Club. 2020 US Open Golf and is located 5.9 miles away from Winged Foot Golf Club. 2019 PGA Championship and is located 26 miles away from Bethpage Black Course. 2018 US Open Tennis Championships and is located 15.5 miles away from USTA Billie Jean King National Tennis Center. 2018 Hamptons International Film Festival and is located 87.4 miles away from Hamptons International Film Festival Office. 2019 Hamptons International Film Festival and is located 87.4 miles away from Hamptons International Film Festival Office.